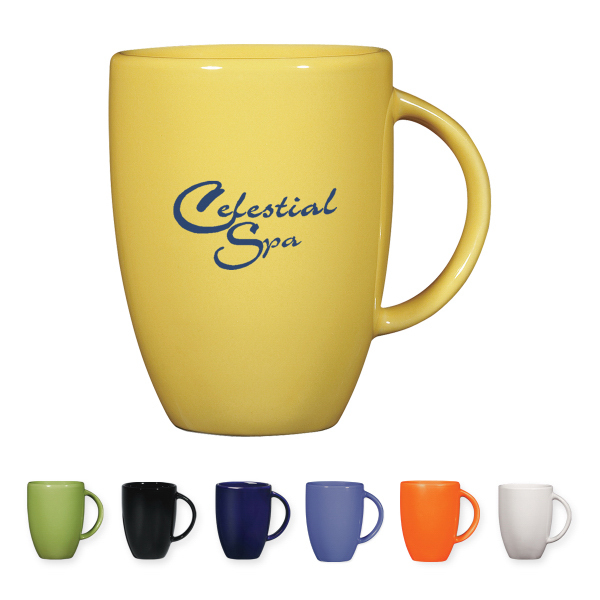 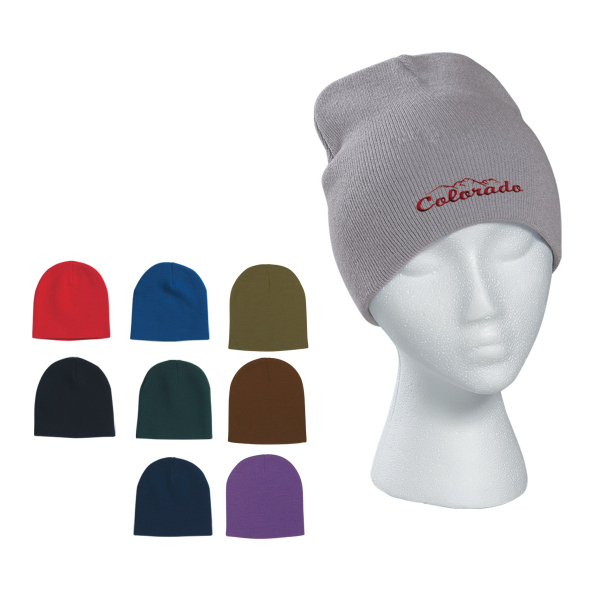 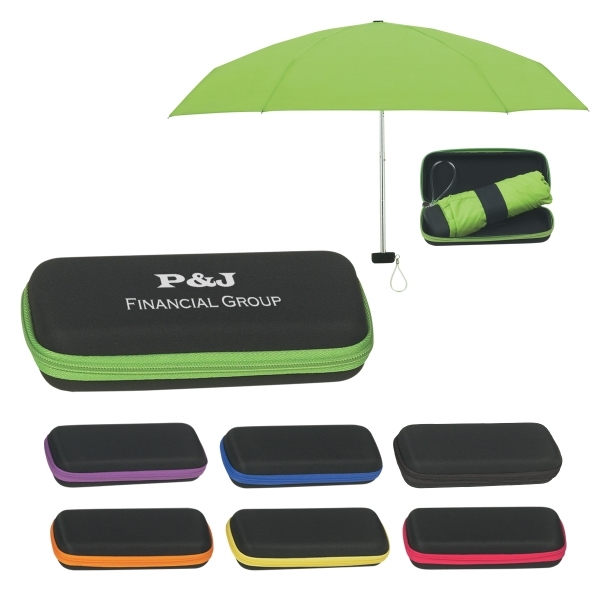 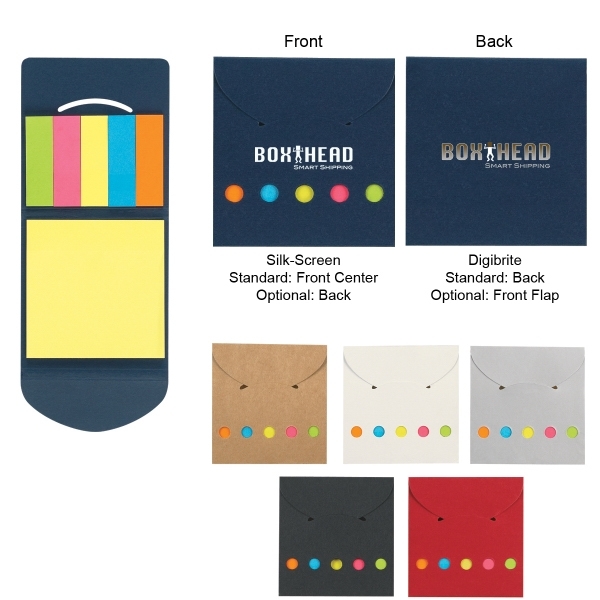 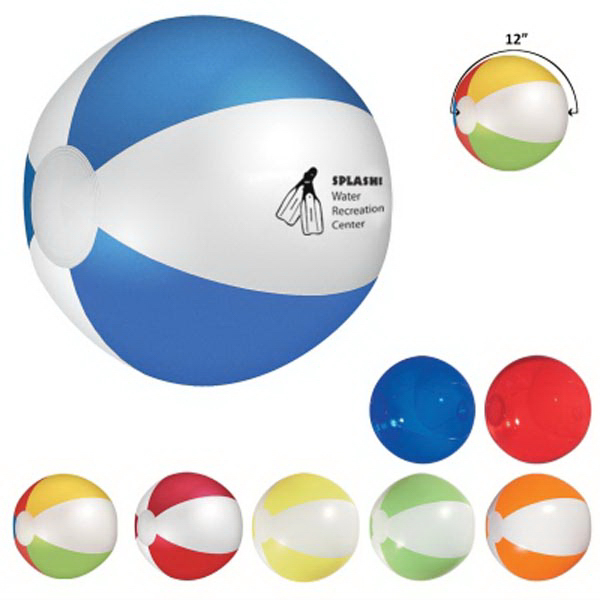 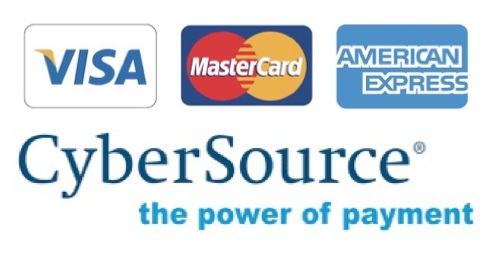 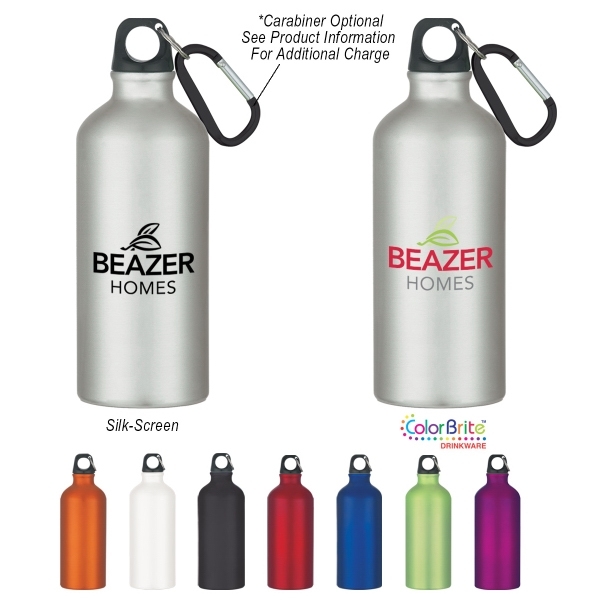 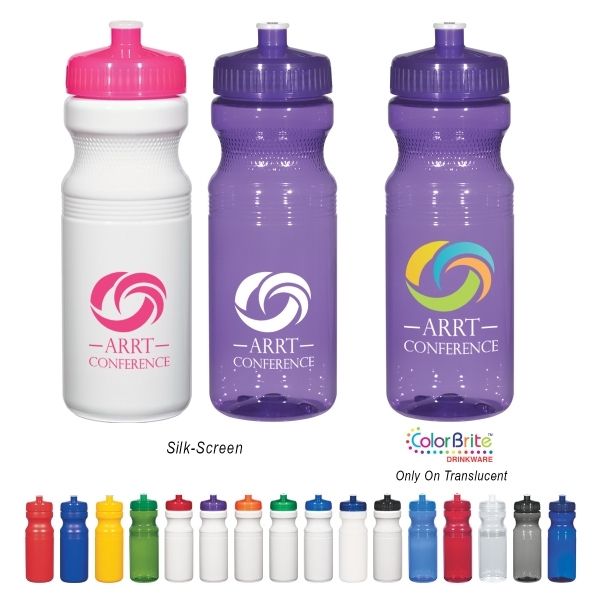 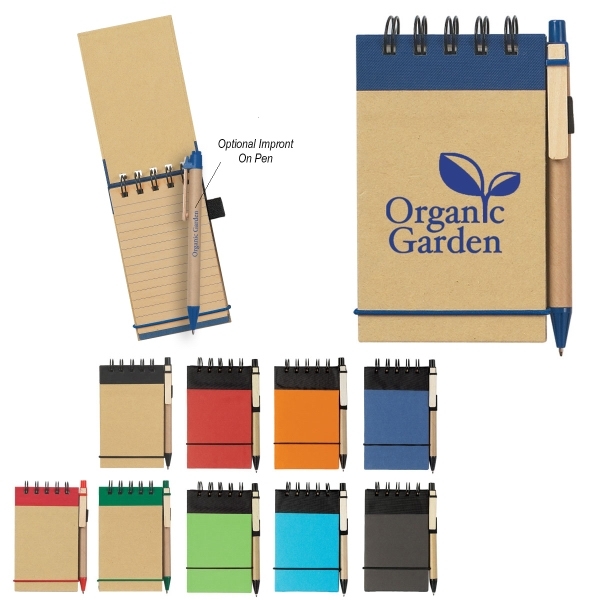 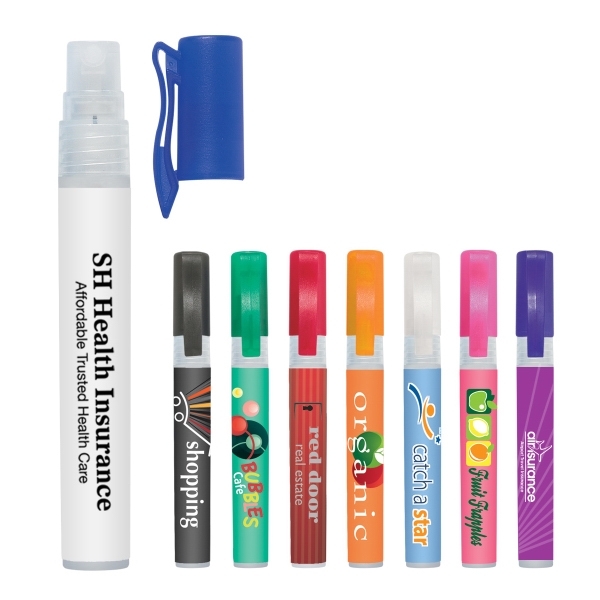 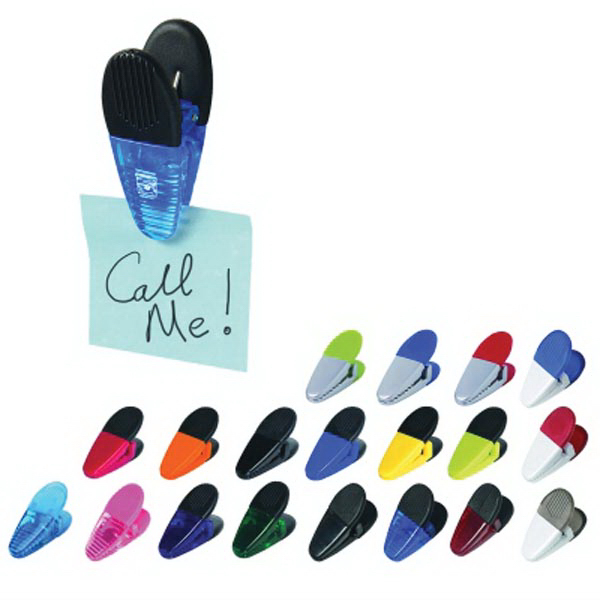 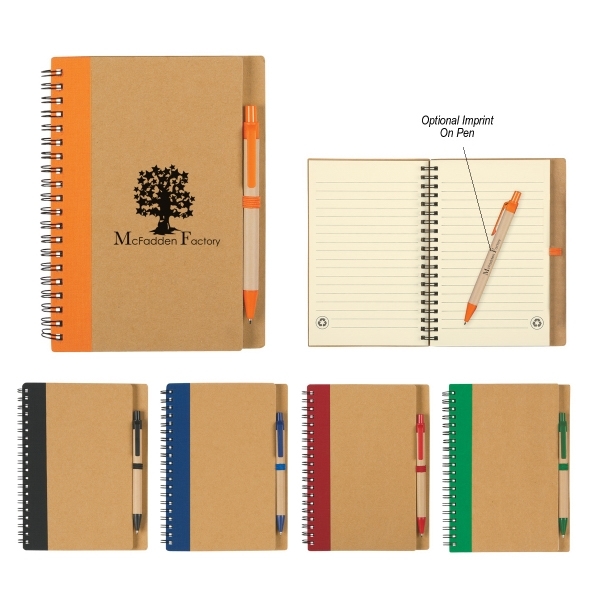 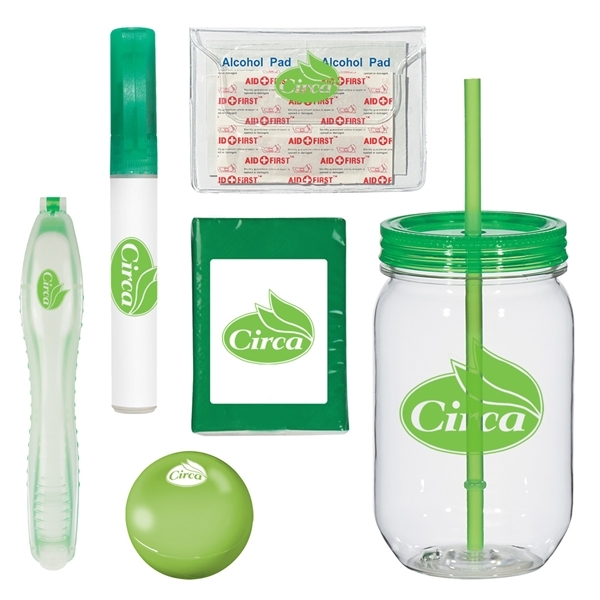 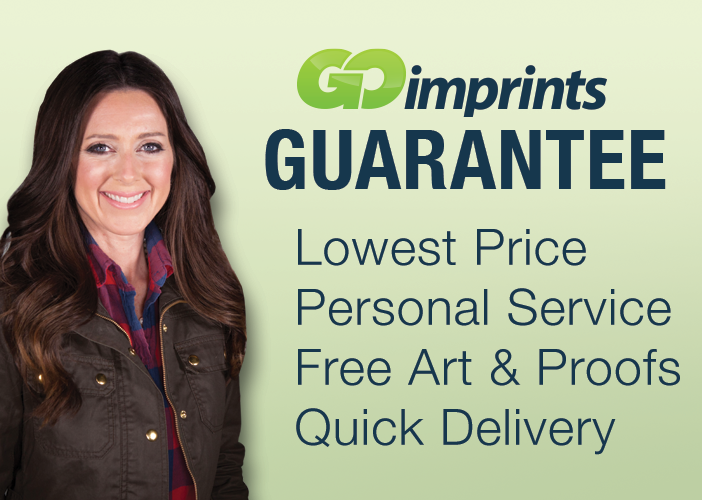 Here is the perfect product that is sure to impress your valued clients. 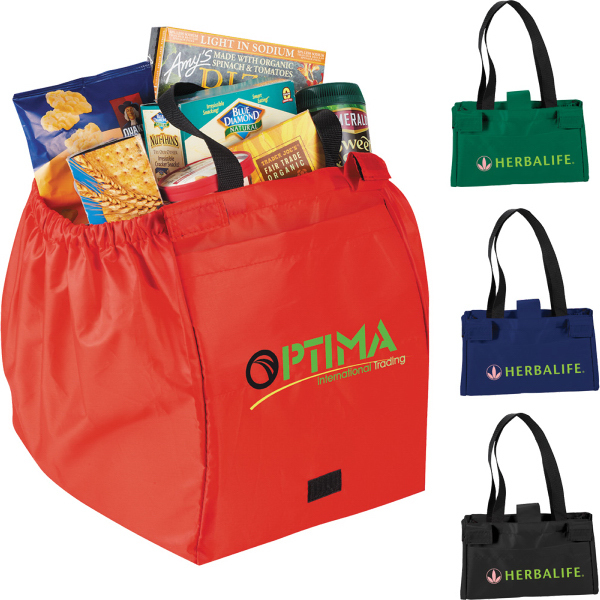 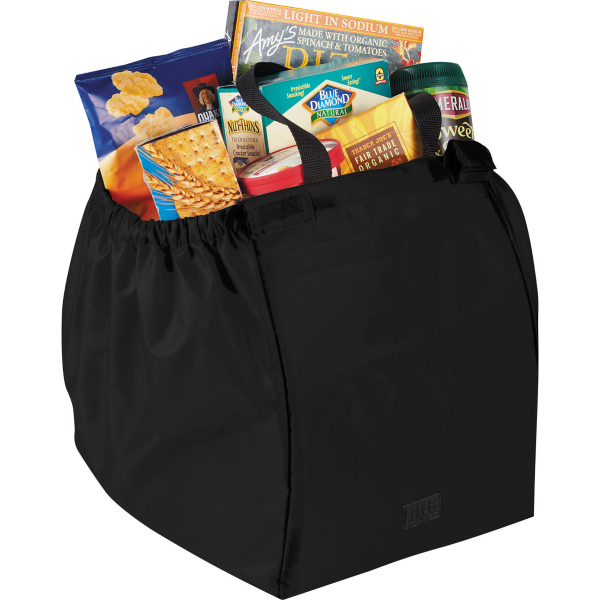 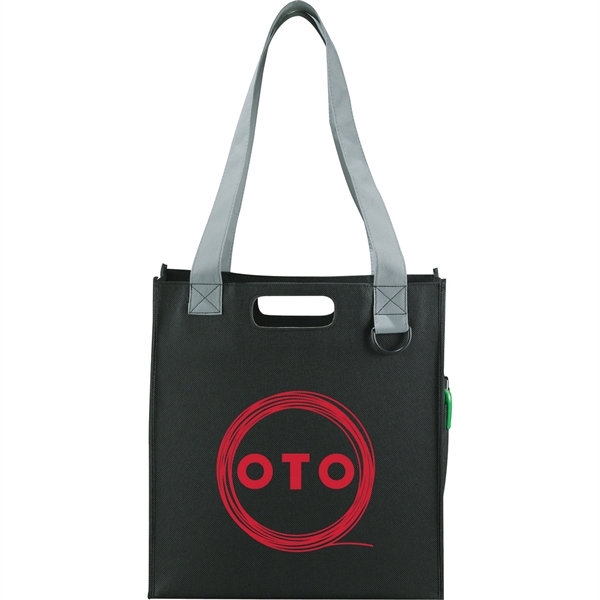 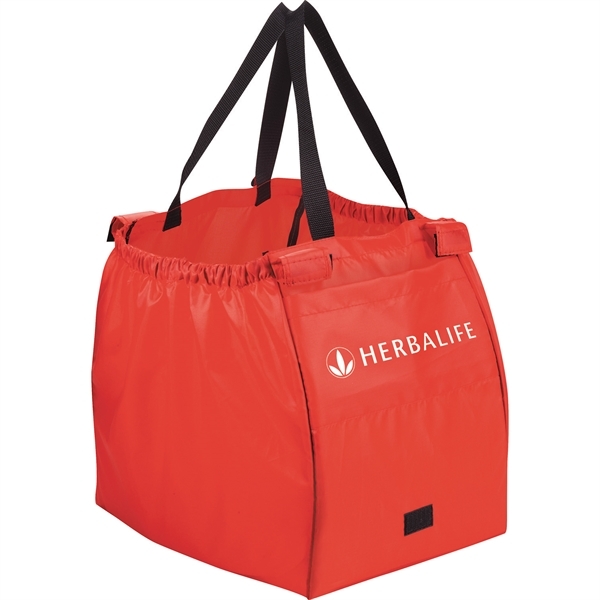 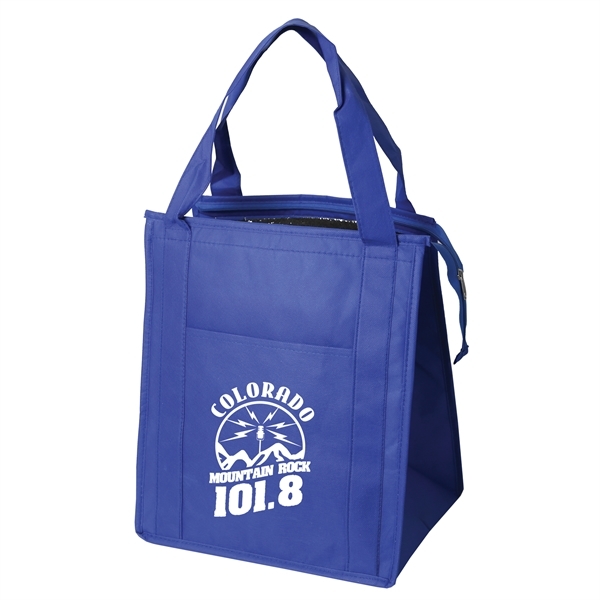 The Overtime grocery tote bag is 80-gram non-woven polypropylene and features an open main compartment with D-ring, cut-out carrying handles and double 29" reinforced handles for extra durability and easy carrying. 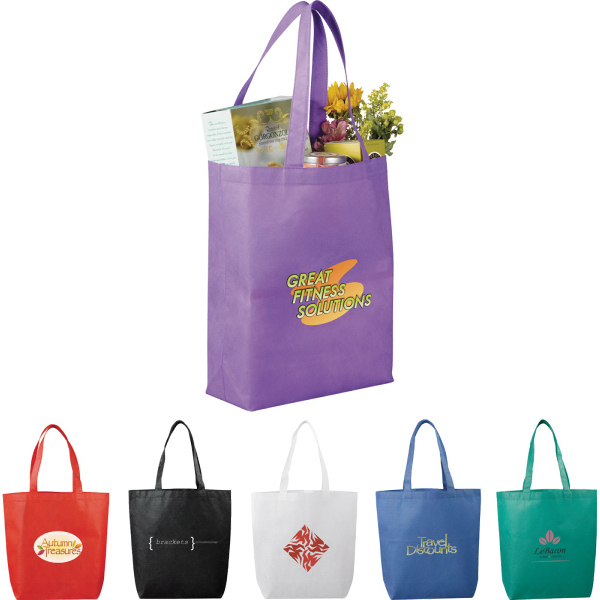 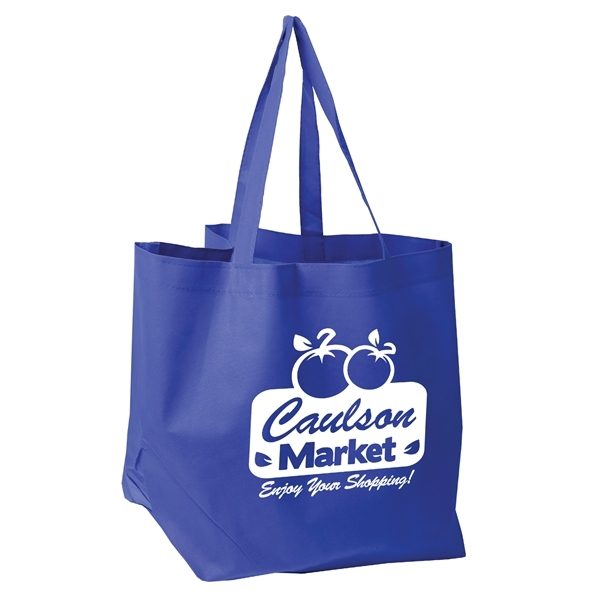 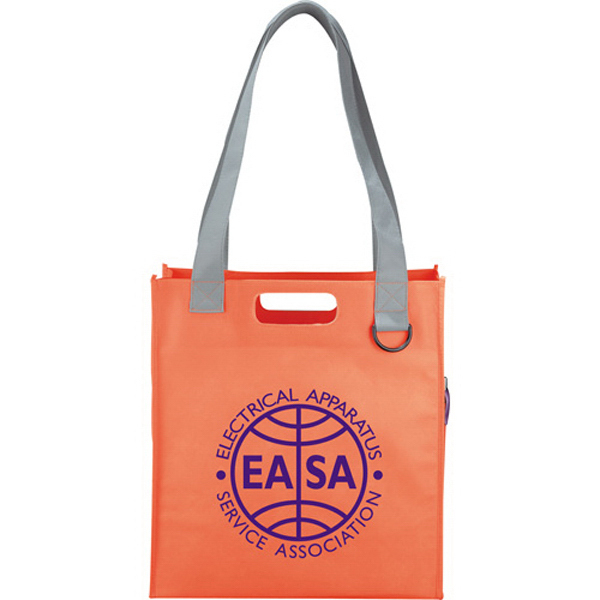 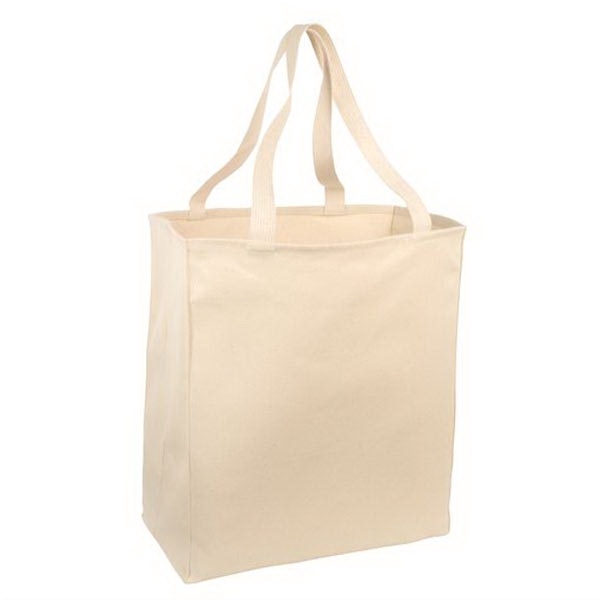 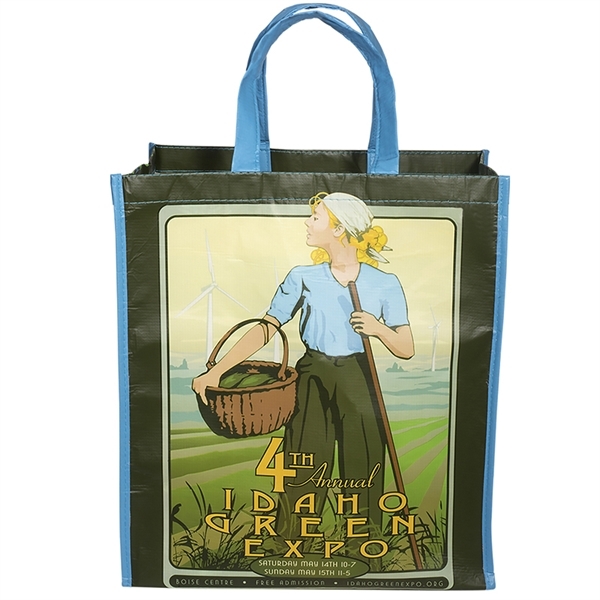 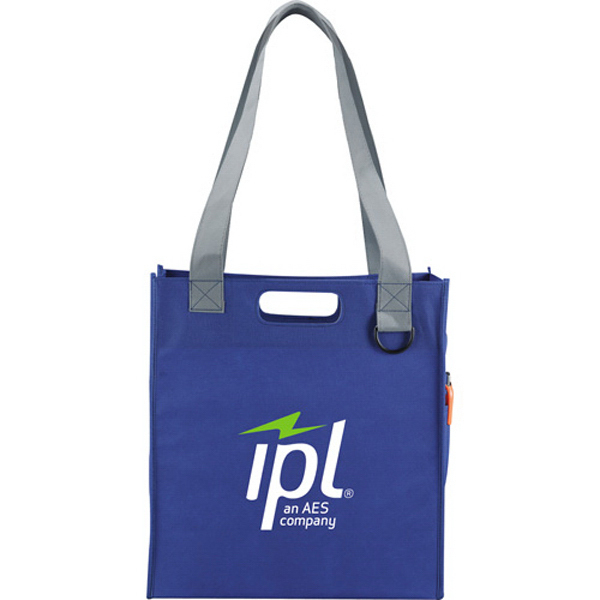 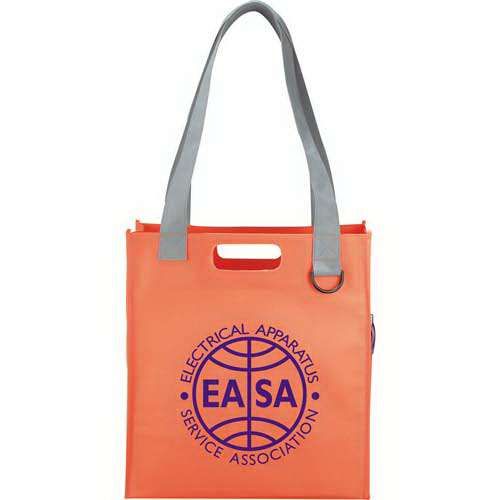 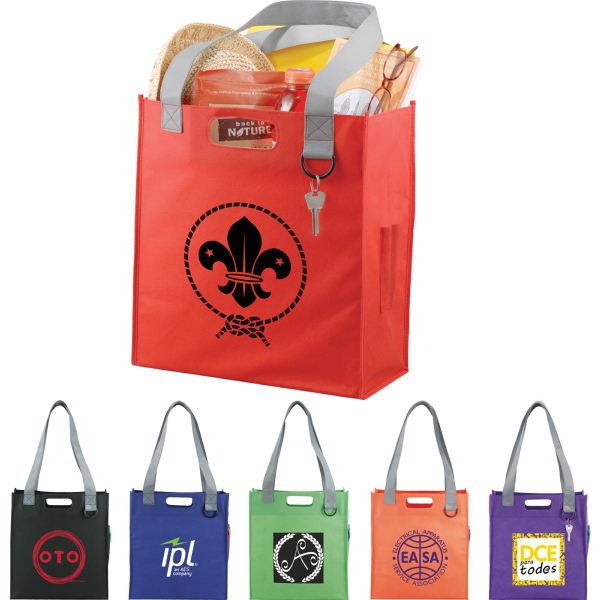 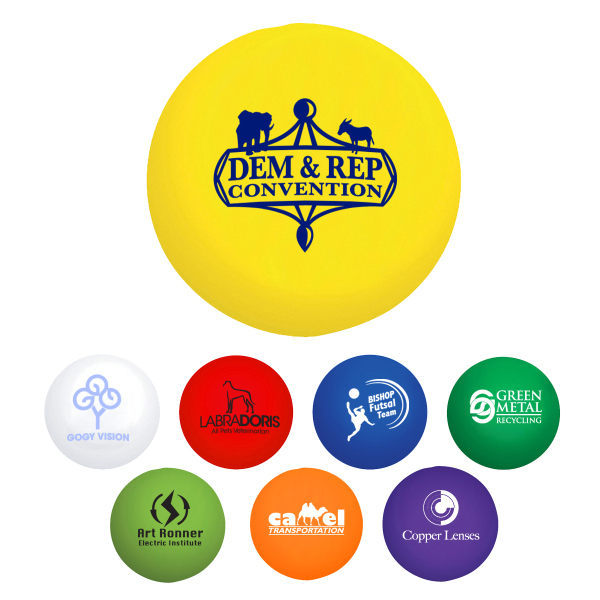 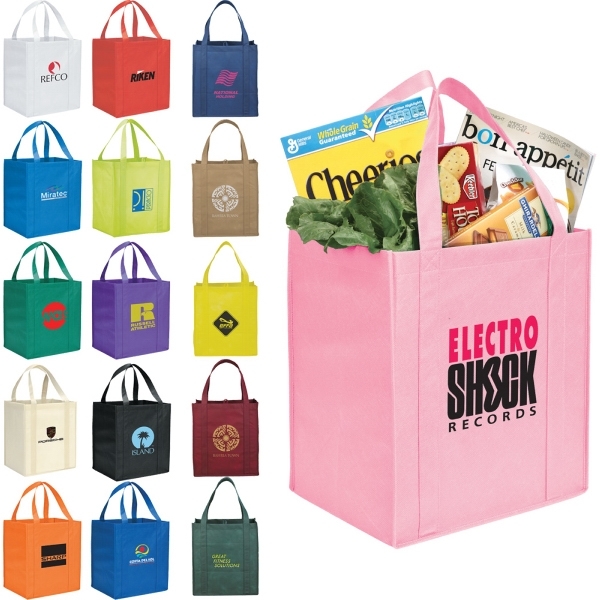 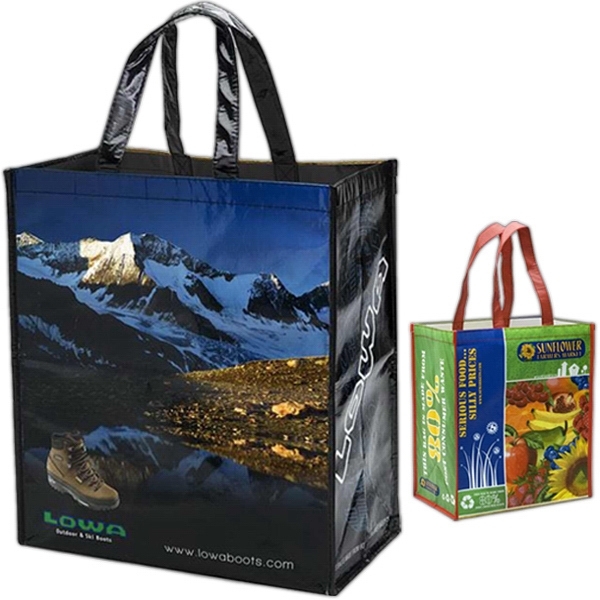 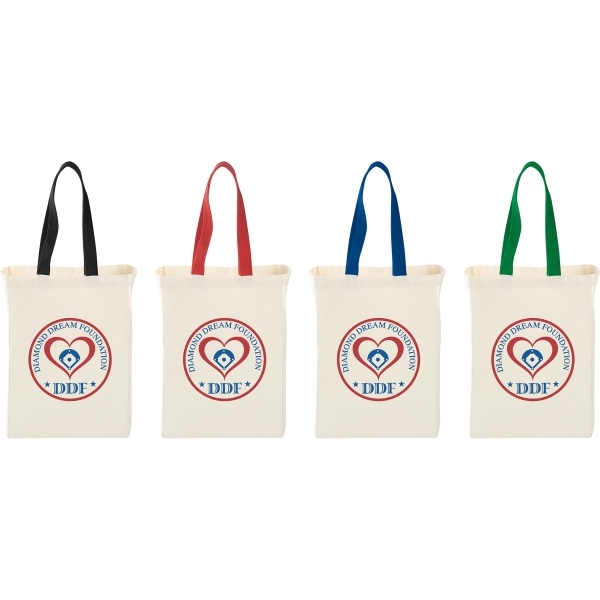 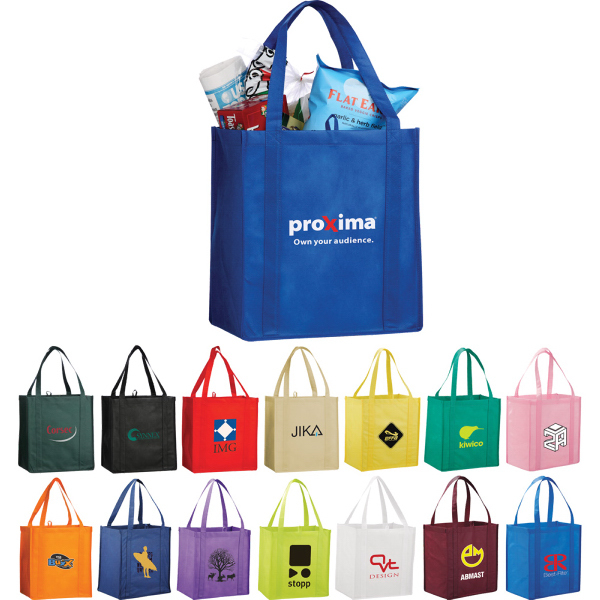 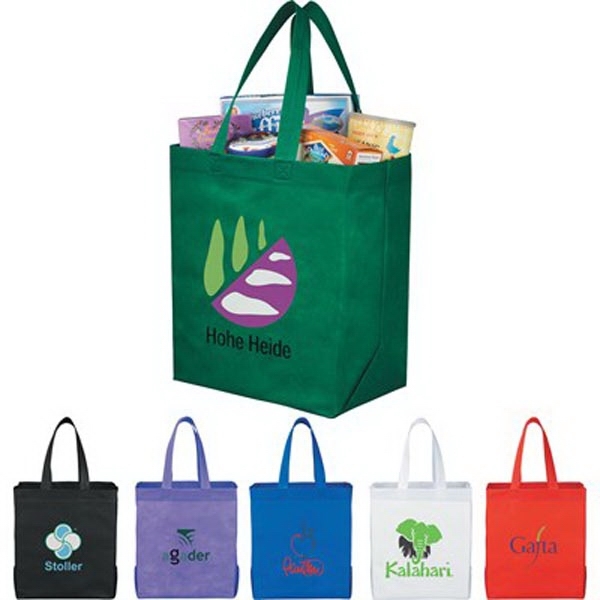 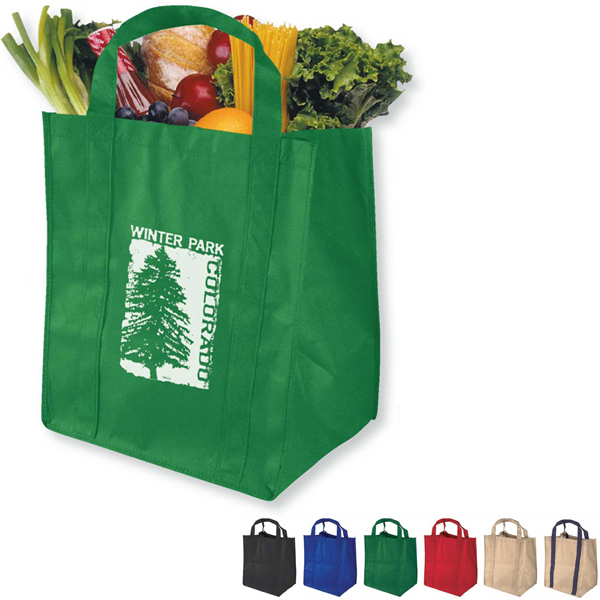 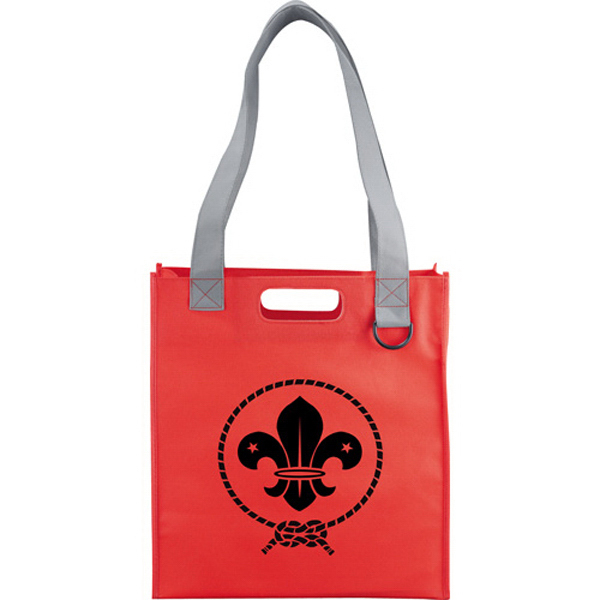 This reusable and recyclable tote is ideal for a variety of events and is a great alternative to plastic bags. 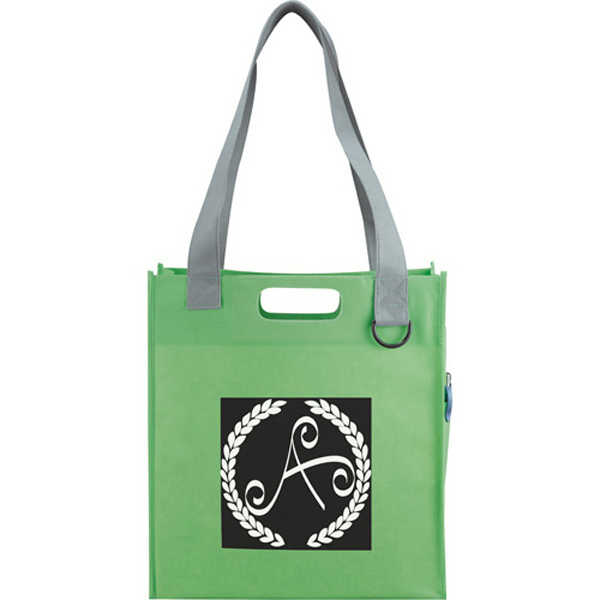 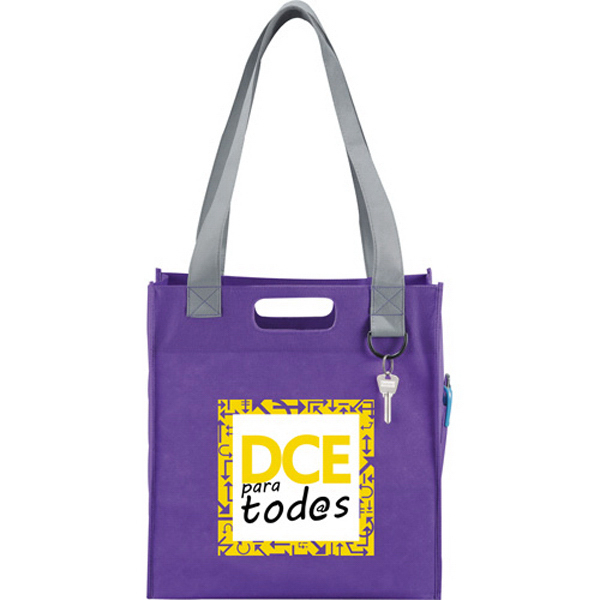 Customize this tote to your unique needs! 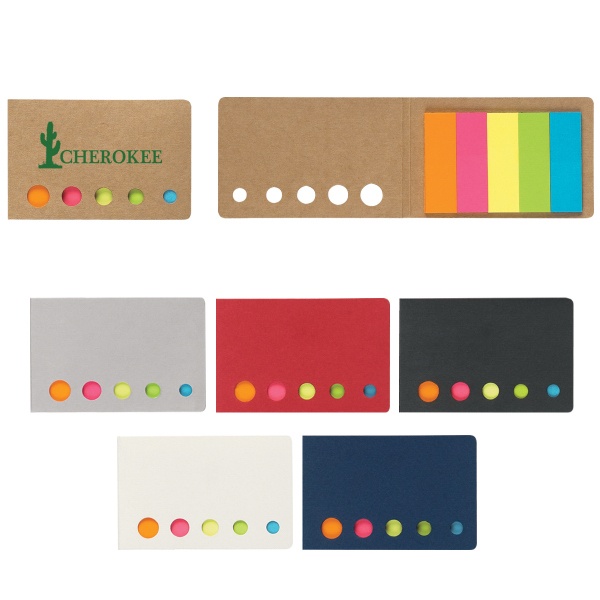 Sizes: 4 " x 12 " x 14 1/2 "